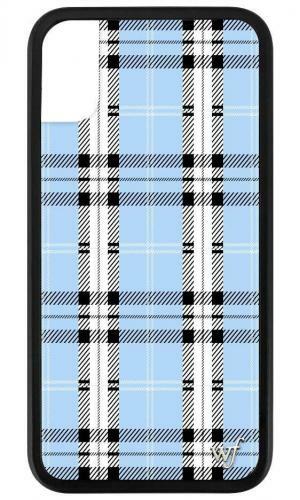 Introducing a new plaid case to our collection - Blue Plaid iPhone X case! 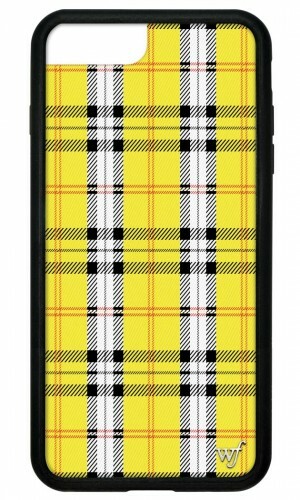 Introducing a new plaid case to our collection - Yellow Plaid iPhone X case! 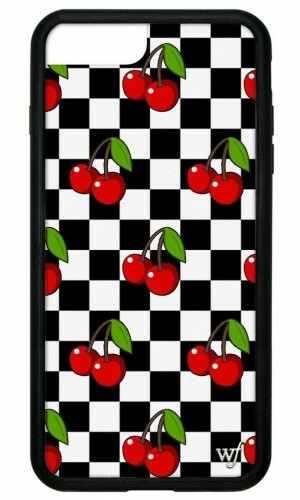 Grab the super trendy Cherry Checkers iPhone X case! 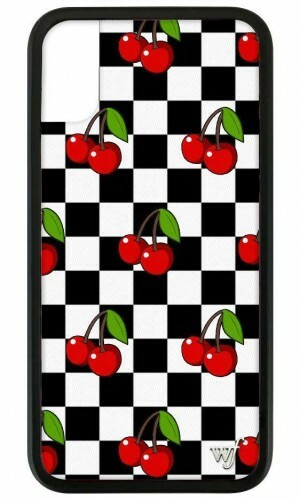 Grab the super trendy Cherry Checkers iPhone 6/7/8 Plus case! 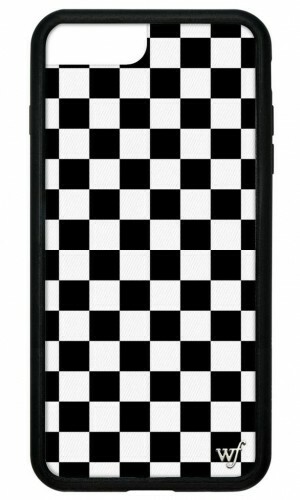 Love black and white and checks? 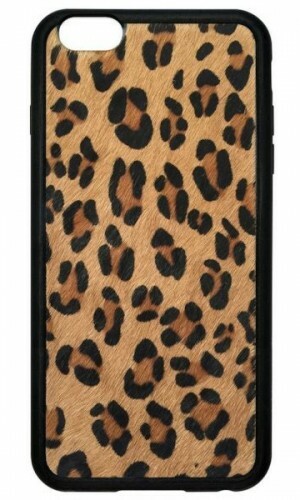 Introducing our new Check Plz iPhone 6/7/8 Plus case. 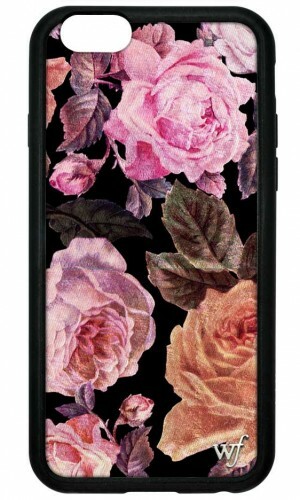 "Ring! 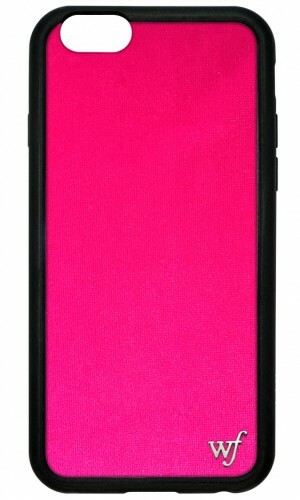 Ring!" 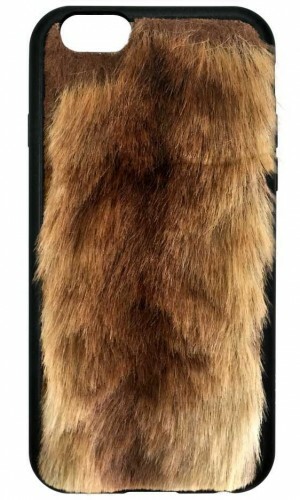 Whom could it be calling at such late at night? 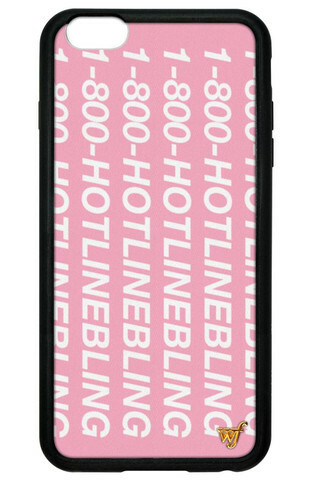 Presenting the totally beautiful hotline Late Night iPhone 6 case! Introducing a new plaid case to our collection - Yellow Plaid iPhone 6/7/8 Plus case! 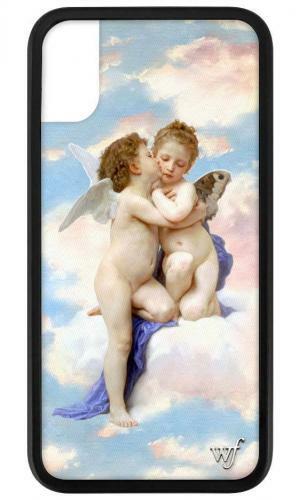 A case made in heaven 😇 Introducing the Angels iPhone X/XS case!